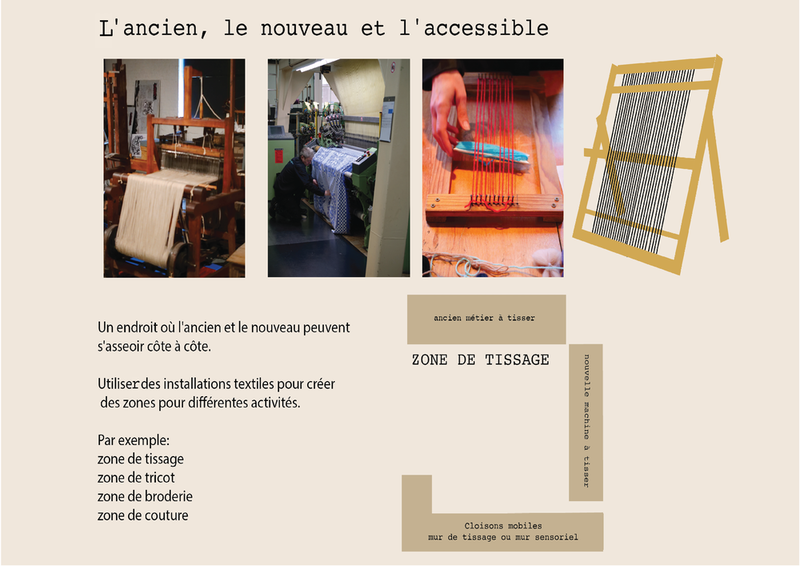 Very fortunate to be invited to co-develop a textile lab in Écomusée de l'Avesnois, Fourmies. Many thanks to Jenny from the Chester Beatty Library, Dublin, Solenne, Éric and Laurent from the Écomusée and Creative Museum for making this possible. 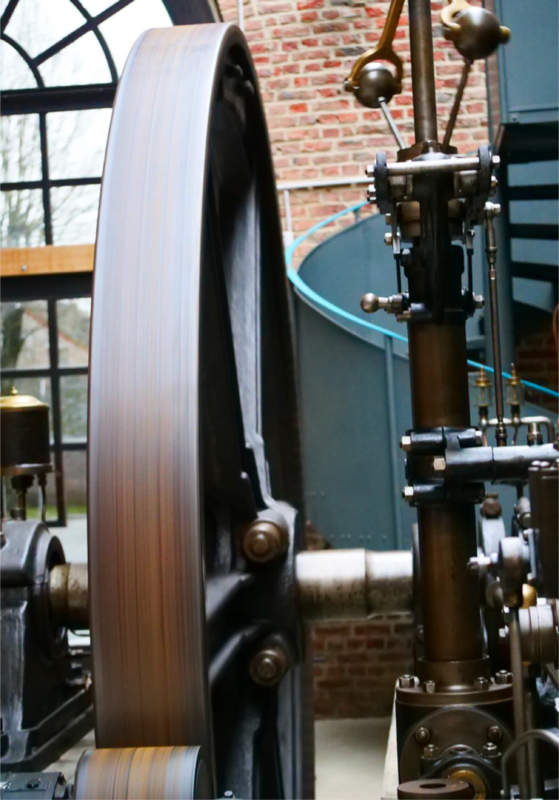 The Museum brings the industrial past of Fourmies to the fore with live demonstrations of a vast collection of textile machinery. The social history of the area can also be discovered with reconstructions of typical domestic and public settings, getting a glimpse into the lives of its citizens. The hidden treasure of the museum is its vast fabric archive, an invaluable source that could be further utilised to attract designers, makers, historians and textile enthusiasts to the area. Some of the Écomusée team and I visited the Tissuthèque (fabric library) in La Piscine, Roubaix. 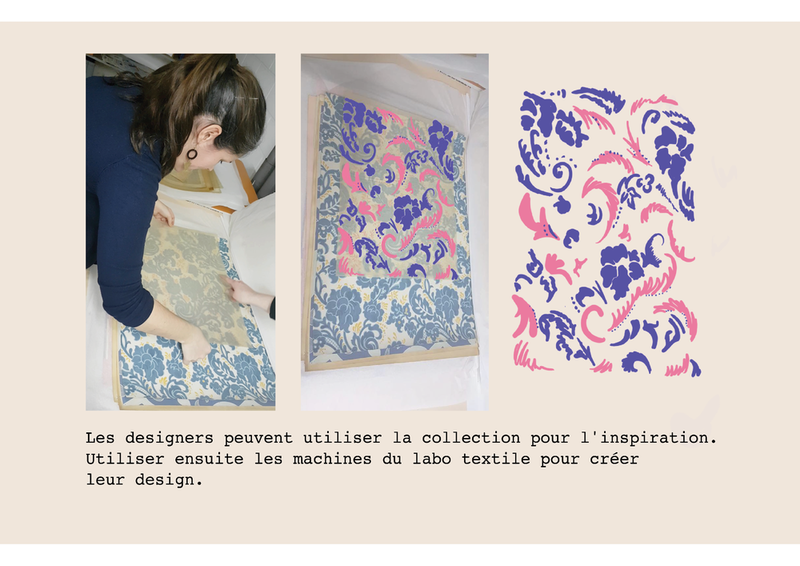 For inspiration on how to further enhance and develop the material archive in Fourmies to become a center of excellence for visitors and a key component in the development of the textile lab. See our visit below. The second site visit with the Écomusée team was to the textile museum, Tilberg, The Netherlands. Where a fully functioning textile lab operates within the museum. The space is utilised by designers/makers and accessible to visitors. It was a very inspiring visit which shows the potential for the future textile lab in the Écomusée. Site visit No. 2 with the @EcomuseAvesnois Team to the wonderful @TextielMuseum Tilberg, The Netherlands. Where a state of the art textile lab operates within the museum- utilised by designers/makers and accessible to visitors. This week has been spent exploring and discovering what shape the textile lab should take to best suit the already established identity of the museum. Speaking to the Écomusée team they are passionate about maintaining the integrity of the museum, while also wanting to breathe new life and activity into the space, as they recognise that the museum has the potential to further attract both local and international interest. Going forward, striking a balance between the old and the new will be fundamental. Phase two of the project involved determining the intended audiences, functions and uses of the proposed textile lab. 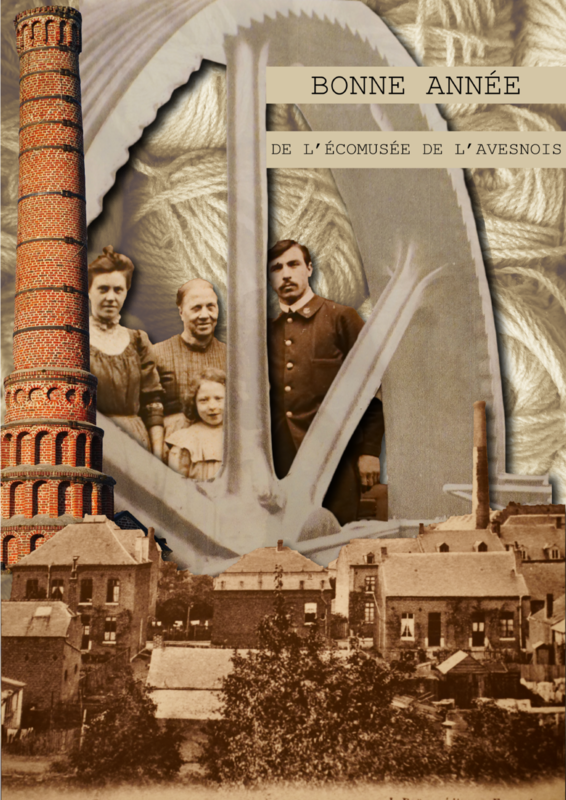 It was decided that the textile lab “La Fabrique Patrimoniale” (The Heritage Factory) would concentrate on catering to the community, the amateur and professional, passionate about textiles and the museum’s economic development. A space to continue and develop workshops for local children and adults. 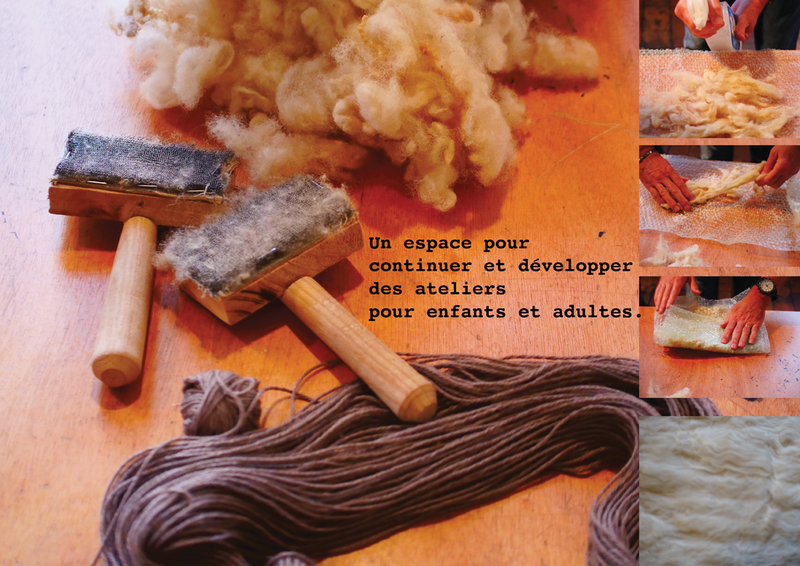 The Écomusée has developed a series of workshops for children to familiarise them with the textile making process and to teach them how to create their own. La Fabrique Patrimoniale would provide a permanent space to host and expand on these workshops. Workshops inspired by the museum’s collection and the local history. A friendly space for both local and visiting children to create artworks and textiles based on their visit. The lab could be an opportunity to strengthen ties with the community, to work with local schools, to produce and exhibit the students work and bring the extended families into the museum, making it is a place for all ages. It is important to the team that the space is interactive for children. A place where old, new and accessible technologies meet. Textile installations and sensory walls could be both inviting and practical, used as room dividers or to limit access to some of the more delicate machines. We also met with local clubs and associations to discover what they would like to see in a textile lab in their area. The group saw the potential in the project and were particularly interested in the possibility of intermediate workshops and access to the fabric archive. Category Two: The Enthusiast and Professional Interested in Textiles. The textile archive of over 600 pieces in the museum has great potential to attract local and international interest to the area. Designers could take inspiration from the collection and subsequently use the machines in the textile lab to create new work. Partnerships with Designers in Residence could develop the museums “made in the museum” line. The continued collaboration with designers has the potential to become an income stream for the museum. To expand their range and develop their boutique. The recommended next phase of the project involves purchasing the machinery needed to begin digital textile printing in-house. Beyond digital printing: increasing the levels of textile production in the museum would require a further investment in the sophisticated machinery required. 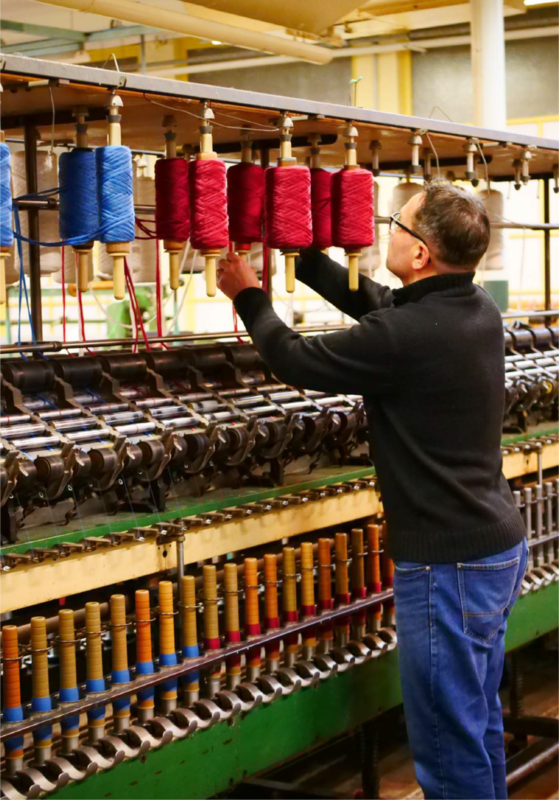 In keeping with the museums established identity and heritage as a woolen mill, the team would like to focus on the production of wool based products and knitwear, thus developing the ‘knitting zone’ is a priority. Using the Textile Museum in Tilburg as a model, the Tricot CMS 340 is most suitable for the museum’s initial needs (see information booklet below for more detail). Potential products in the “Made in the Ecomuseum” Line. On the final day of the residency the community and friends of the museum were invited in to view a presentation of the project and to try a traditional Irish meal. 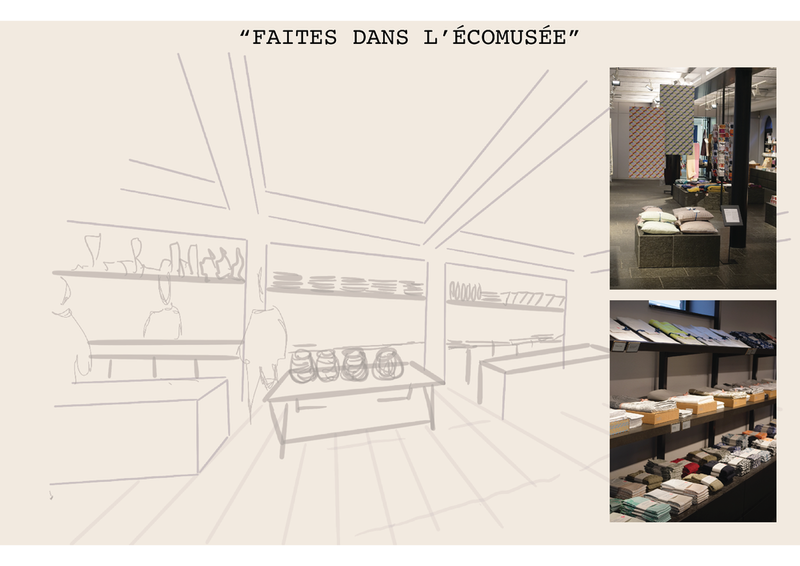 As well as cooking the meal, the team were hard at work transforming the space into a pop up textile lab to help visitors envision how La Fabrique Patrimoniale may look in the future. Demonstrating the great potential the space has going forward. It has been a great pleasure working on the early stages of the project and I look forward to seeing how it develops in the New Year. Collage created for the Écomusée’s New Years card.